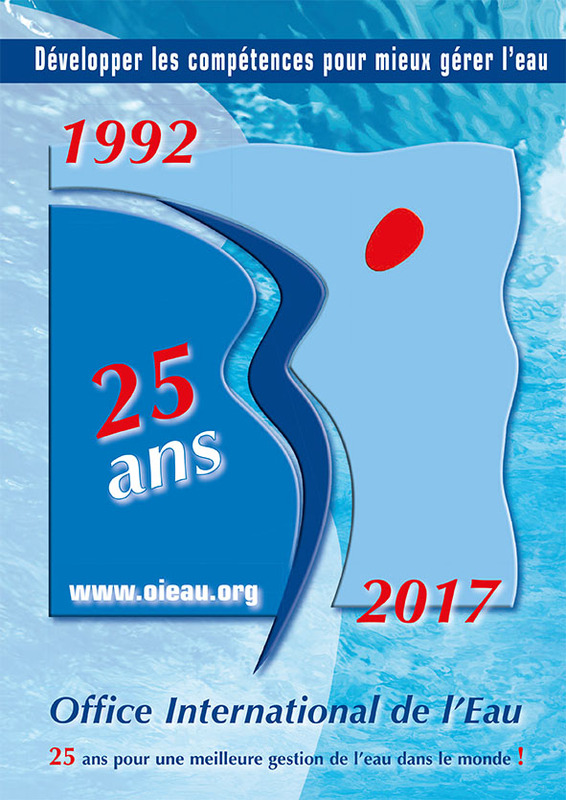 The International Office for Water (IOWater) is a non-profit association under French law declared to be in the public interest by the Decree of 13 September 1991. IOWater was born from the merger of three organizations. Capacity building for better water management. IOWater has expertise on many water-related issues and focuses on innovation for better water management in France, Europe and the world.